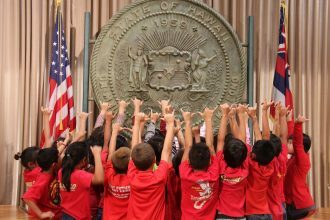 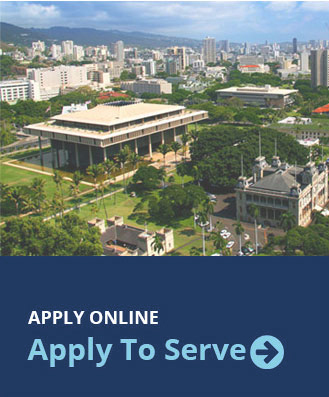 Hawai‘i’s Blueprint for Public Education focuses on 21st century skills. 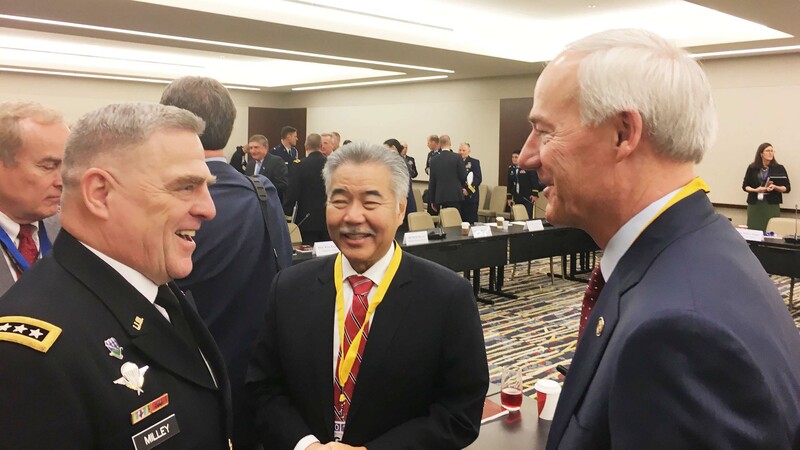 Our innovation economy depends on a well-educated workforce. 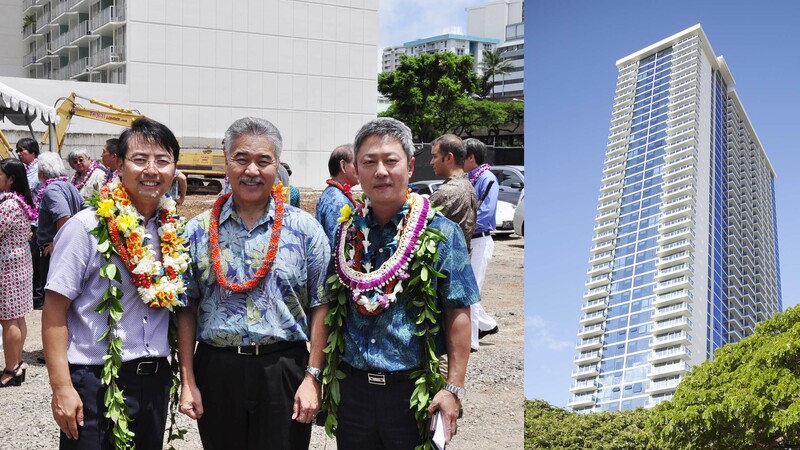 To provide housing for Hawai‘i over the next several years, the state housing agencies will continue to leverage state funds and reduce regulatory barriers to increase the inventory of affordable housing. 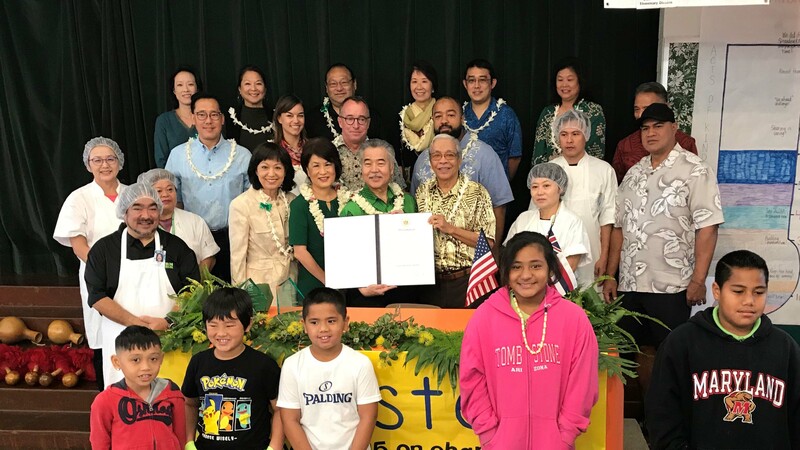 The Sustainable Hawai‘i Initiative focuses on protecting our waters, preserving our land and increasing food production for our communities. 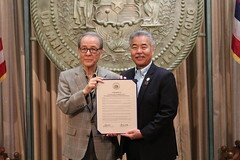 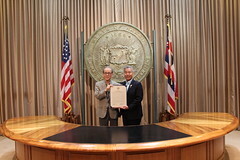 Governor David Y. Ige was sworn in as the eighth governor of the State of Hawai‘i on December 1, 2014. 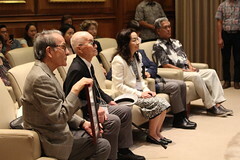 He became the fourth native-born Governor of Hawai‘i and first governor in the United States of America of Okinawan descent. 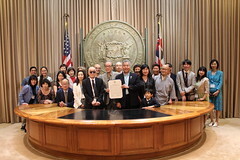 Governor David Ige is with Libby Young and 2 others. 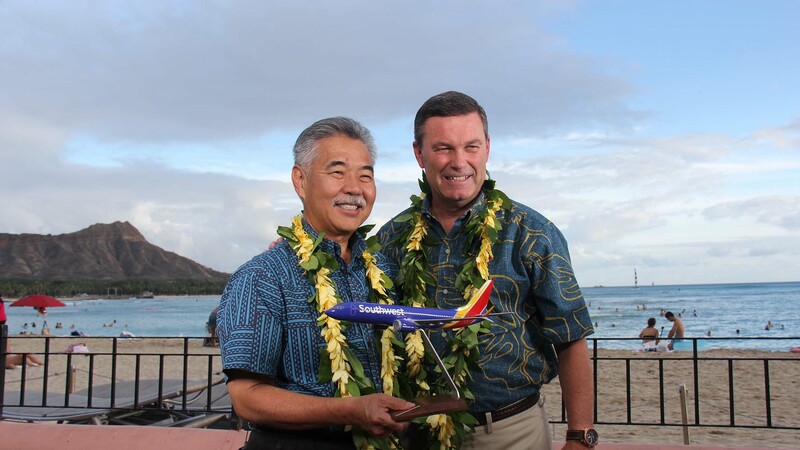 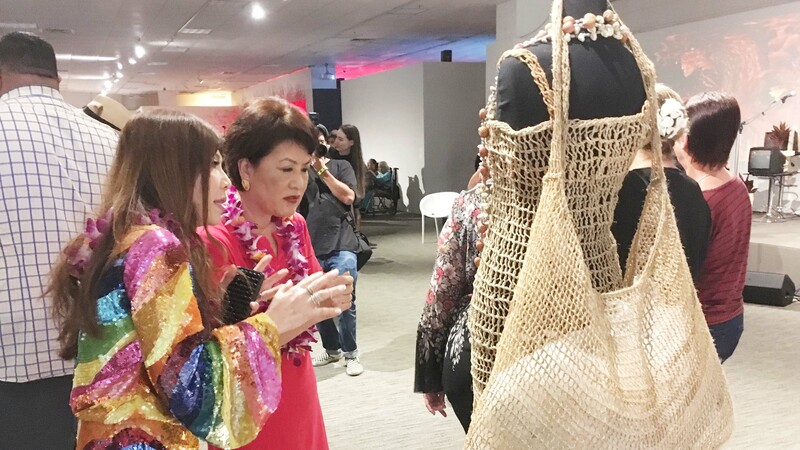 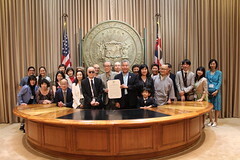 Governor David Ige shared a live video. 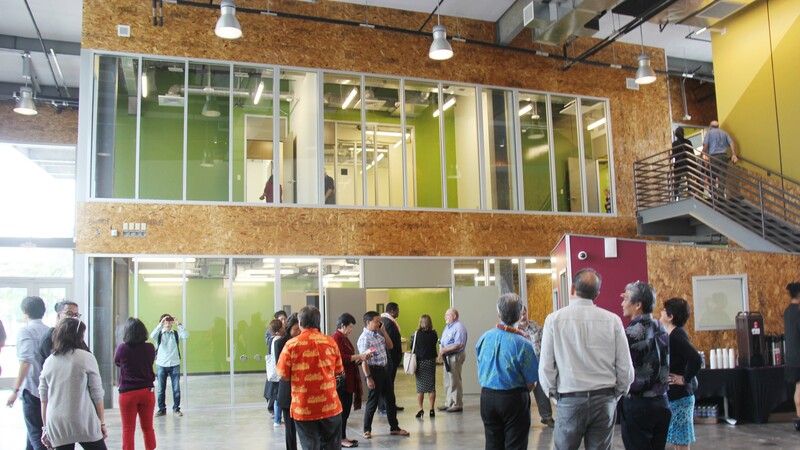 We’re seeing positive results every year — in the number of people moving from homelessness into permanent, supportive housing and the collaboration between city, state and federal agencies and service providers. 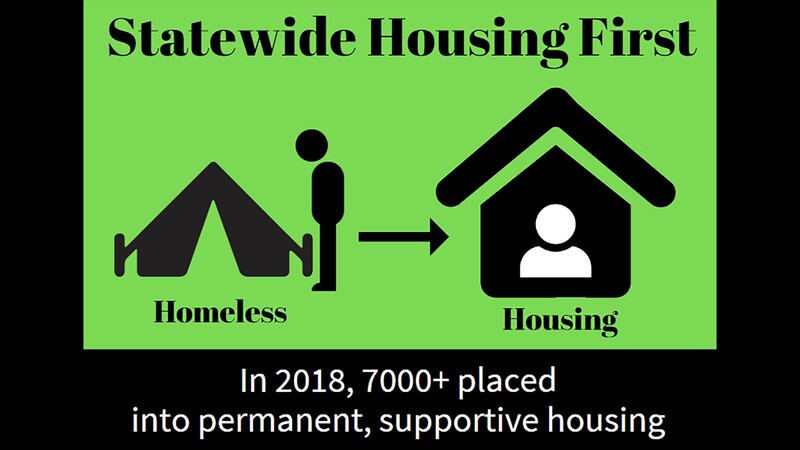 In 2018 alone, we moved over 7,000 people statewide — an average of 584 people a month — into permanent housing. 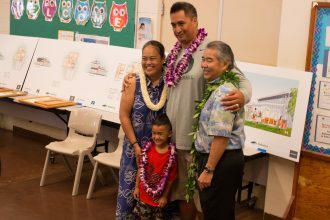 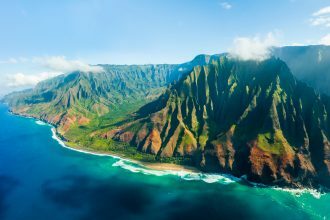 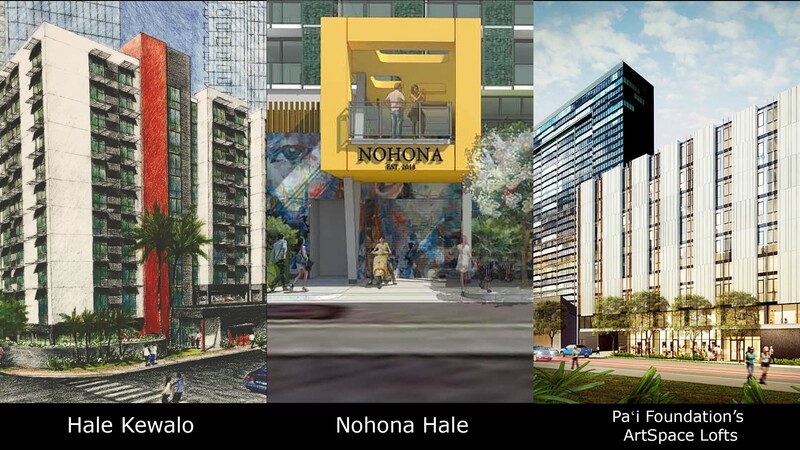 The $30 million ‘Ohana Zones funding has enabled us to expand our range of options, including more emergency shelter space and “bridge” housing. 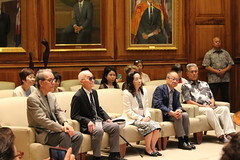 The lieutenant governor is also looking at ways to connect the most chronically homeless on the streets to more medical care and other services.